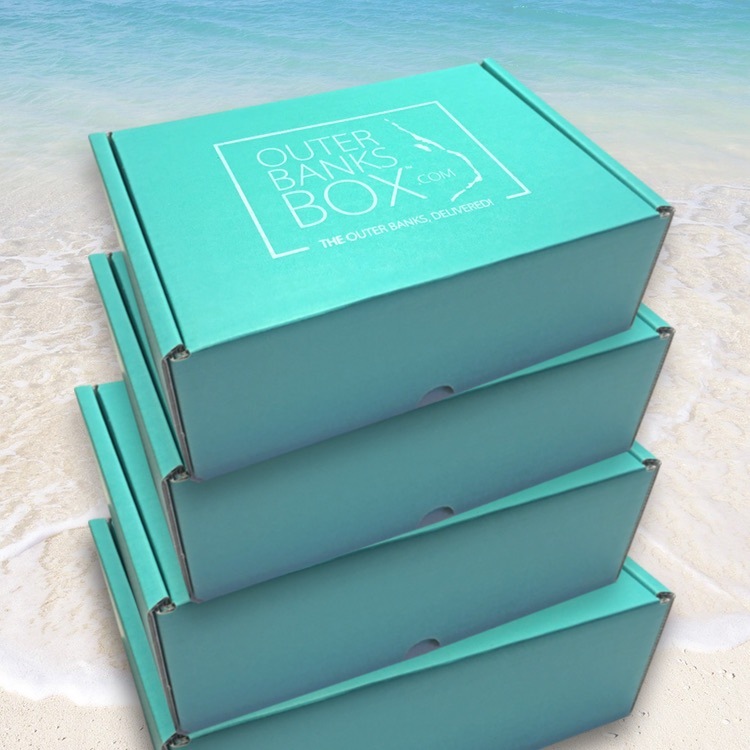 Outer Banks Box ships four times a year and after your first charge, you'll be billed before each shipment, Giving as a gift? You can select this during checkout. You can also opt for your gift not to be renewed. Sweet and simple. Get billed before each of your boxes ship. Cancel at any time. (Your subscription will start with our SUMMER BOX, order before JUNE. 1, ships within the last 2 weeks in June). MOST POPULAR! Pre-pay for an entire year and SAVE $10! (Your subscription will start with our SUMMER BOX, order before JUNE 1st ships within the last 2 weeks in June). 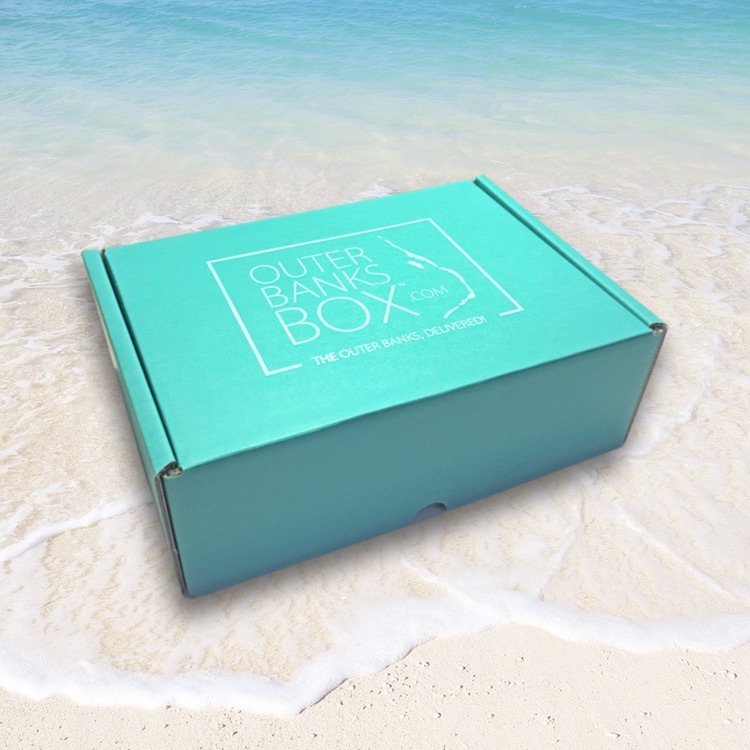 Ordering NOW starts your shipments in JUNE with our SUMMER BOX. Billing for quarterly payments starts when you first order, and then bills regularly on the first day of the month that we ship your next box.